From the grit of the graffiti-choked streets of Los Angeles to the white walls of galleries, former street artist Gregory Siff has defied the odds, transcending the trappings of the genre and coming out on top. 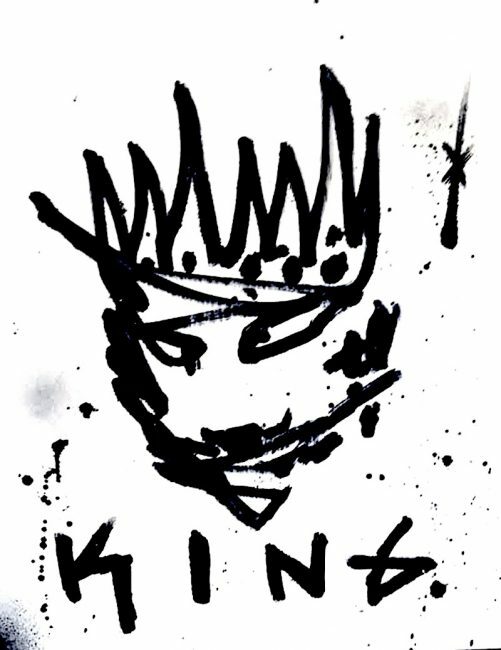 His distinct emotionalism style merges unique elements of abstraction, pop, and street with a technique that coalesces the voice of a fearless child with the wisdom of a seasoned warrior. Gregory Siff’s latest creation collaborates with Mercedes Benz for The Art of Elysium. 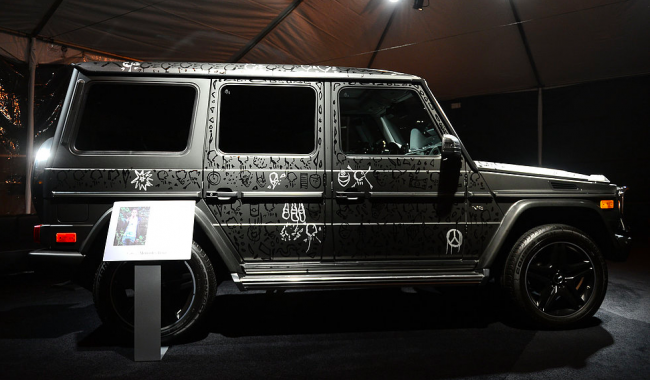 Titled, Breathing Black, uses a 2014 Mercedes Benz G550 as a canvas, painting the aluminum surface with Brushed Krink and Diamond Dust. Siff creates a moving work of art to raise awareness for the 7th Annual Pieces of Heaven auction benefiting The Art of Elysium, a cause that works to make art a catalyst for social change by bringing creativity and inspiration to children, artists and various populations in need. Gregory Siff has continued to support for over 2 years, he’s even been commissioned by the county of LA to bring the very own words of the kids at a local hospital, to life. Gregory Siff has become one of the most prolific and exciting forces in the Los Angeles contemporary art scene. He has also been selected by Vans Custom Culture to be one of their “Art Ambassadors”, inspiring students across the United States to embrace their creativity, as well as joining forces with Helmut Lang and Project Angel Food, a Los Angeles based charity whose mission is to help those affected by HIV/AIDS, Cancer, and Diabetes. Straddling the line between art and commerce, Siff collaborates with big brands such as Vans, Helmut Lang, Mercedes-Benz, The Standard Hotel, Tumblr, Redbull, and Warner Bros., while still maintaining the integrity of his work. 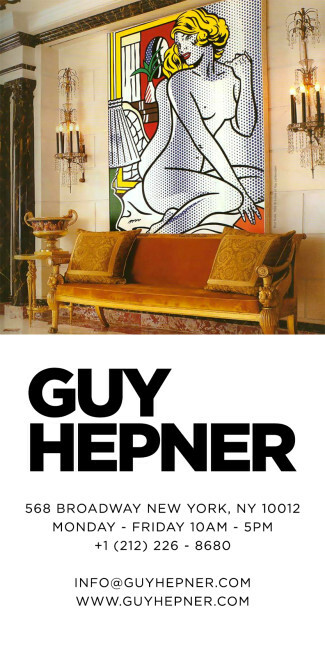 Guy Hepner Contemporary Art Gallery In New York City is pleased to present LA based artist, Gregory Siff, artwork for sale. 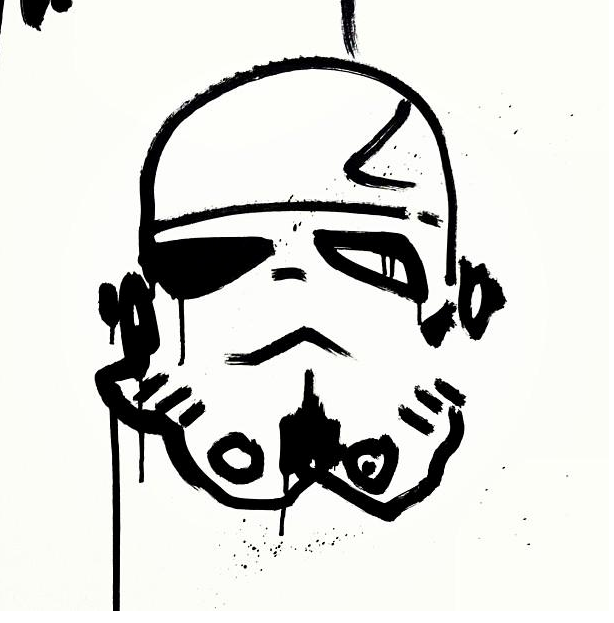 Inquire on prices to buy Greg Siff paintings, canvas, graffiti, art available for purchase.